SALE! 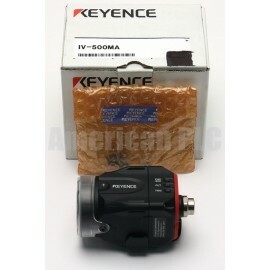 Keyence IV Series Industrial Video Cameras Vision System for Machine Vision 1 YEAR WARRANTY & #1 Customer Service! One Year Replacement Warranty On All Products!